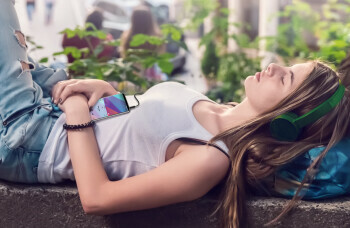 Starting from the beginning of this month which is the 1st of December, LG has started selling the unlocked version of its latest flasghip smartphone which is the LG V30. The unlocked version of the LG V30 is available in just one colour variant which is Cloud Silver and can also be gotten from one retailer which is B & H.
The device is currently going on sale for actually the same price US carriers sells the locked version which $819.99. The unlocked version of the LG V30 works on all relevant US carriers (Verizon, AT&T, T-Mobile, Sprint, etc) and also comes with US warranty. The LG V30 has already been available for purchase in the US since September of this year 2017 but only for most US carriers, but for those who needs the unlocked version, you can get it now. 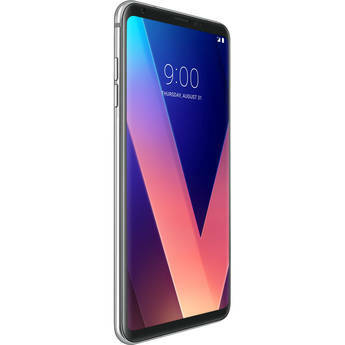 The LG V30 is arguably one of the best smartphones released this year and also one of the best smartphones made by LG. It features a near bezeless design which is powered by Qualcomm's latest Snapdragon 835 processor with a 64GB expandable internal storage and an awesome dual rear camera. The device runs on android Nougat out of the box but it's expected to receive the Oreo update soon which of course will be available to the unlocked version first.